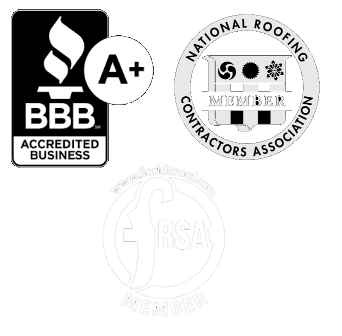 Sonshine Roofing has built its reputation on superior quality service and the pride we take in safeguarding homes throughout Sarasota and surrounding communities. 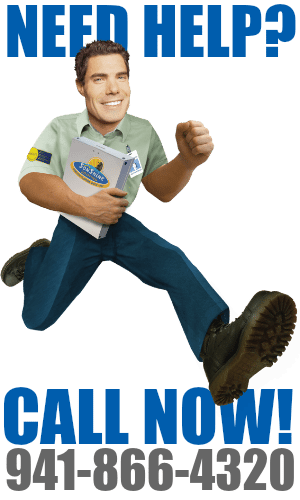 If you need your roof repaired, a complete roof replacement or whether you are interested in maintaining your existing roof to maximize its useful service life–you’ve come to the right place. This site is designed to help you gather quality information. However, for more specific questions or concerns we are just a phone call or click away. 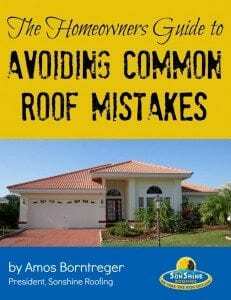 At Sonshine Roofing our clients always come first! We consider you our top priority from your very first phone call and continuing for life. We believe our focus on our client’s complete satisfaction and our attention to details is why over 50% of our new business is from client referrals. Sonshine Roofing is so confident that you will be pleased with our service and workmanship that we offer a 100% written guarantee, “If You’re Not Happy You Don’t Pay”. Please feel free to look around. It’s our pleasure serving you!